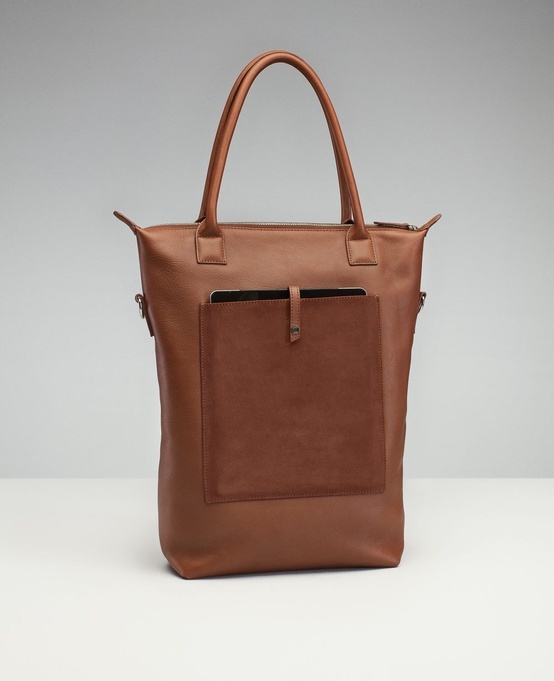 I like the narrow handles of this bag and the inbalance (or balance) of proportion. 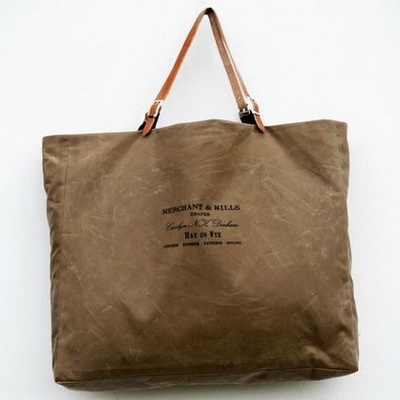 The simple oil skin canvas bag is accented by thick but narrow quality leather shoulder straps.You can buy this bag here at the Merchant & Mills shop. They have a real bricks and mortar shop in East Sussex. I will keep this in mind for my next road trip. 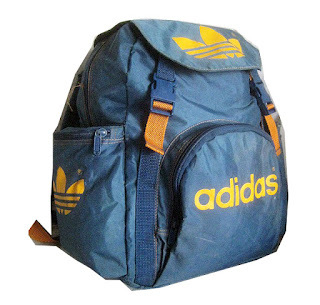 This bag retails for £48 not bad. You can have a bit of fun with fashion. Check out this clear clutch with a bit of a child-hood twist. Fashion meets fantasy. I really love it and the current trend towards transparent materials in accessories. You would hardly want to put anything inside though. Just a few crucial fashion items. Kickstarter project by East London bag designer Jacqui Ma is funding right now. Don't miss out on getting yourself one of these cool back packs at a really amazing price. This is what i'm feeling today. An urge for the simple and sophisticated. 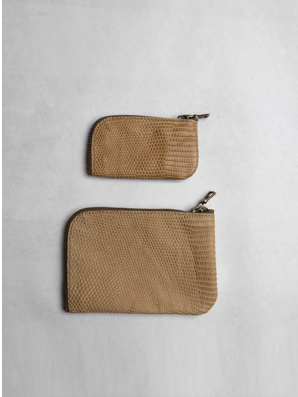 Take these luxurious leather coin purses in ultra matt finish lizard skin. Beautiful. I love this brand - WANT Les Essentials de la Vie. They continue to make classic, amazing quailty products which also manage to have a really contemporary edge to them. This is a favourite of the moment, not so much the actual shape of the shopper but the fact of the exposed iPad case on the front. With a massive trend towards transparency and translucency in bags as you may have seen in some of my previous posts, this pocket is all about exposure. Every time i open their website, i am completely overwhelmed by the striking beauty and quality of the products they make. 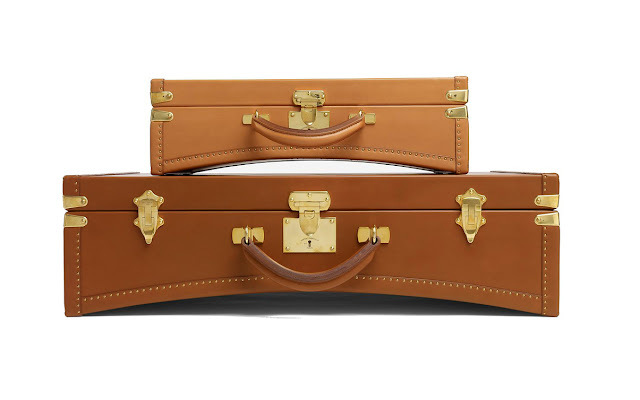 They have a masculine but refined feel and from a designer's perspective a real focus on details which make leather goods absolutely sublime. 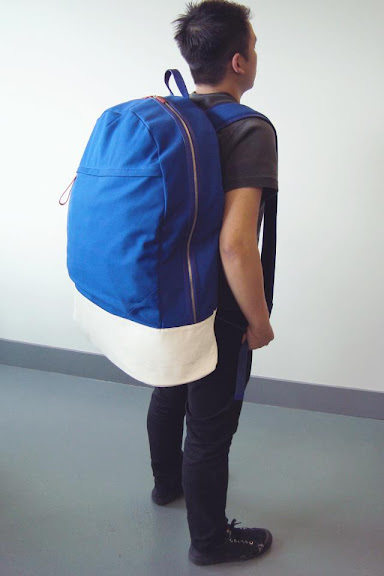 This is a giant back pack, there is no other way of describing it. It looks particular funny because of its oversized proportions like it has been simply scaled up in adobe photoshop. I love the simplicity of it and the fact that it only has one main compartment and a simple front pocket. Probably not the most ergonomic bag in the world, but worthy of a saturday posting here. Vintage sports is making a come back. 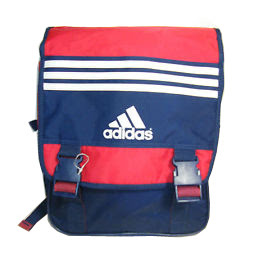 I've been looking at the archives of old school sports brands lately, and here are a few nice ones. They are surprisingly hard to find actually. Love hello kitty. 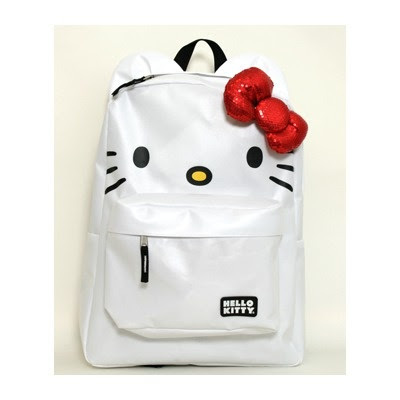 I went to the Hello Kitty x Zatchels press day yesterday in London and now i have hello kitty on my mind. I have seen several high end interpretations of these iconic styles, done in leather and other luxury materials. They have a shabby, grunge feel about them. 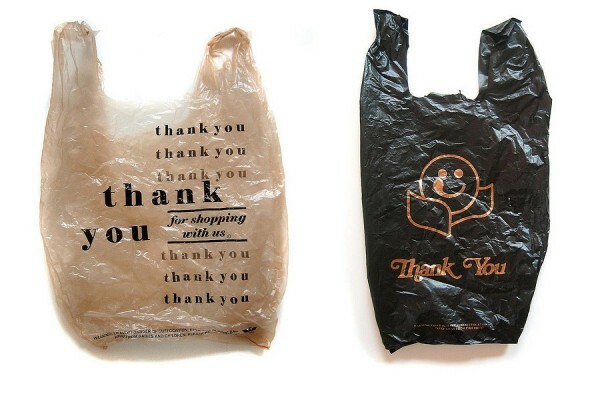 My fascination with these disposable shopping bags, especially when i first came across them in China town in NYC. 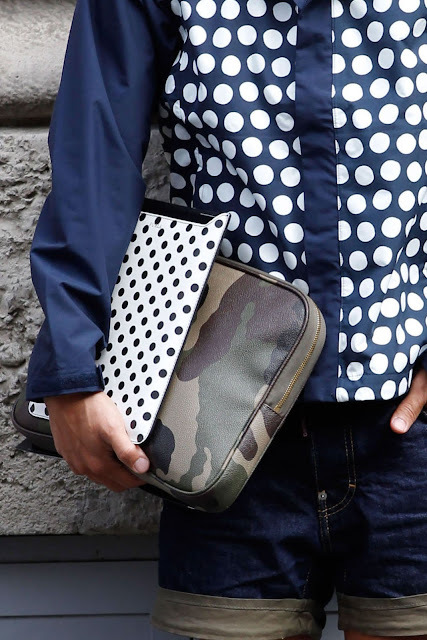 Spots and camo merged together here in harmony. Its all about the classic prints at the moment. Cycling has definitely taken off as the transport of choice in many urban settings. So what better accessory that a fashionable bicycle bag. 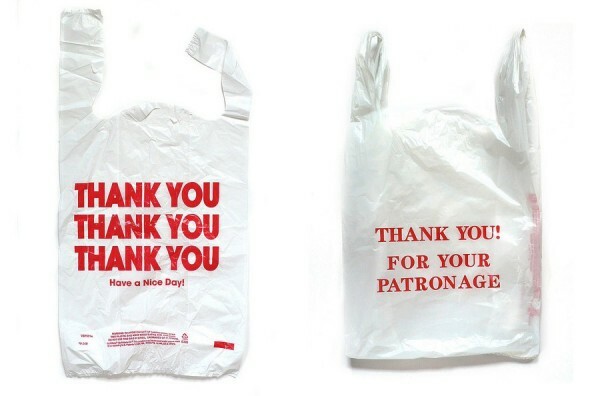 These ones are designed by yours truly and available for a limited time through Kickstarter. 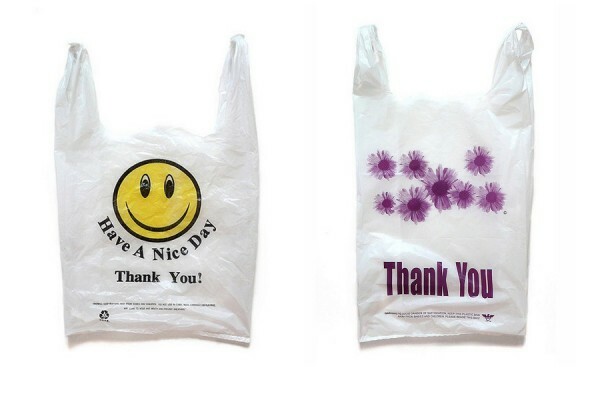 It is a crowd funding tool which i am aiming to raise the required sum for in order start getting the bags manufactured. 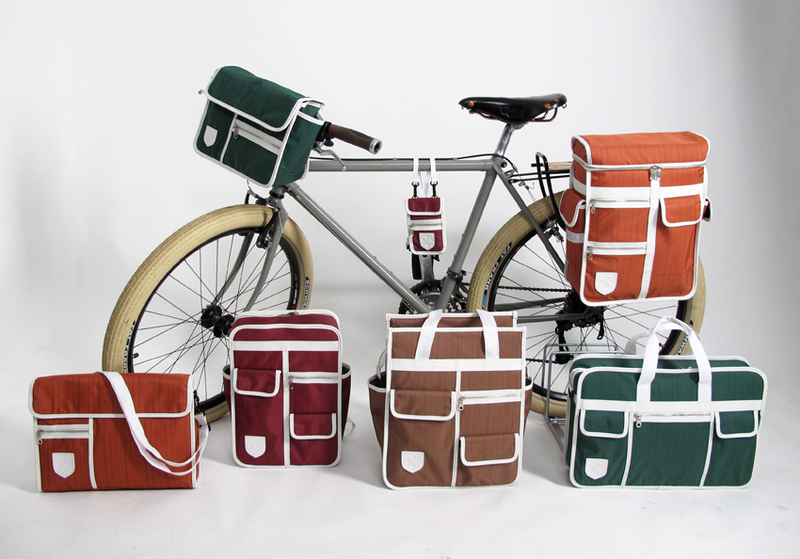 Click here for more info and to back the project: Goodordering Cycle bags by Jacqui Ma. Designed in East London, made in Shenzhen. 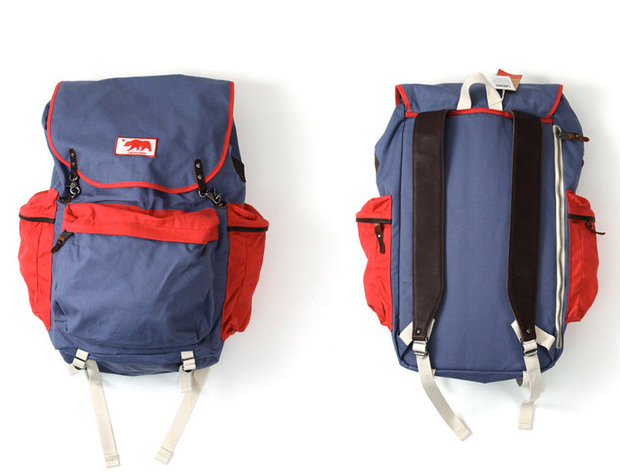 The range consists of backpacks, and cycle friendly pieces that attach to your bicycle and then transform seamlessly into shoulder bags. Curved edged suitcases. Are these real or is it an effect? 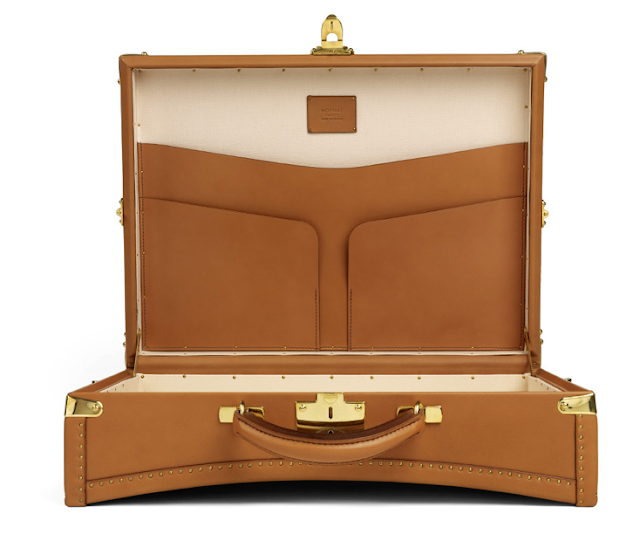 It is called the Limousine Briefcase with a concave base inspired by the Limousine trunk.